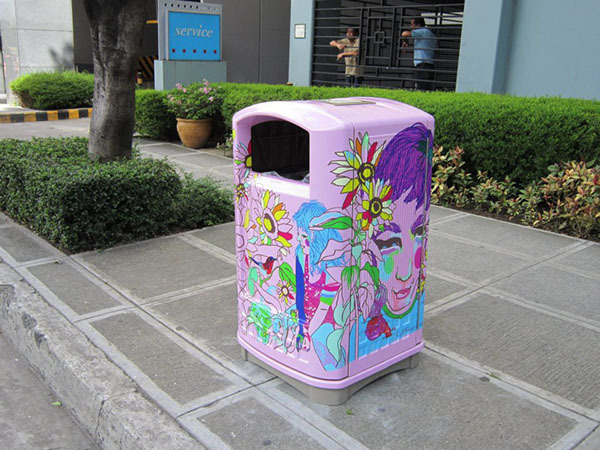 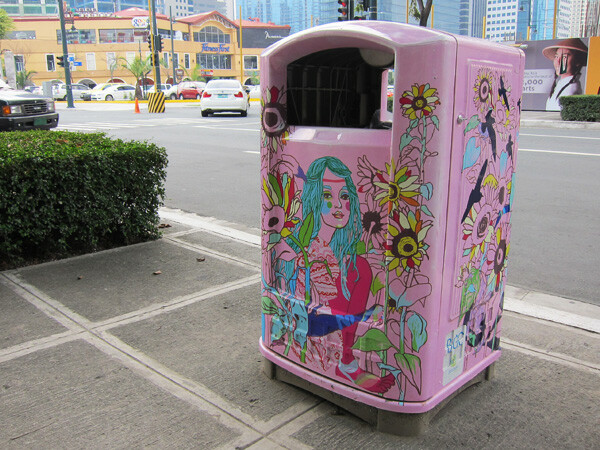 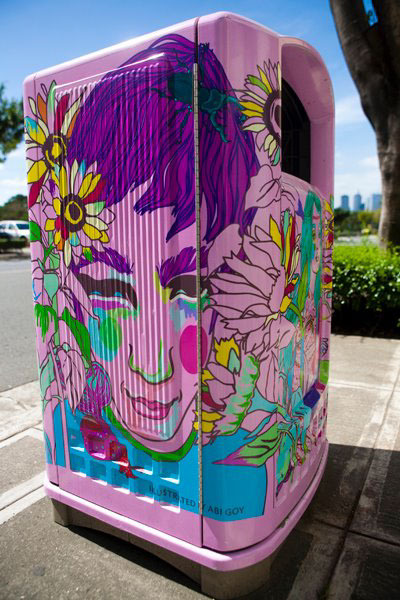 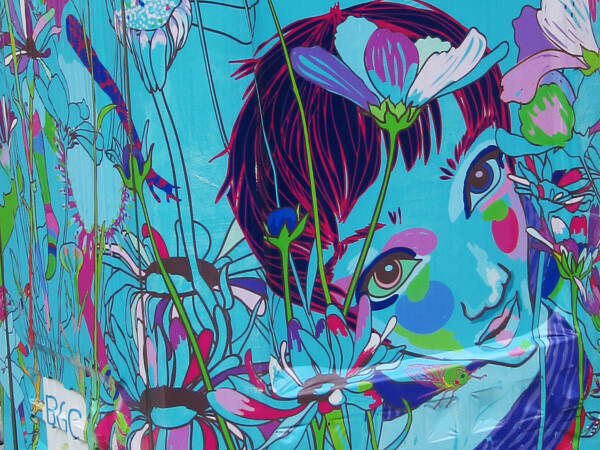 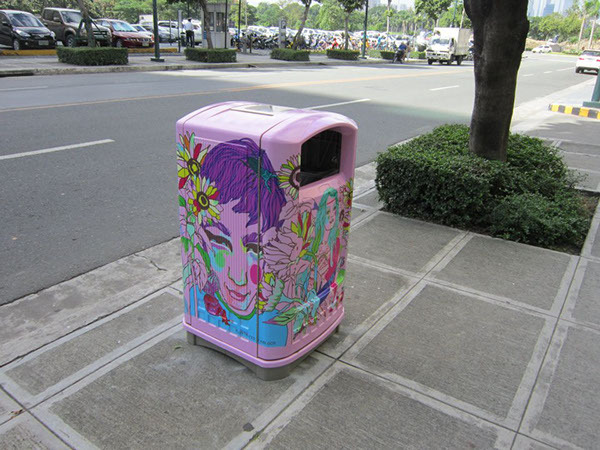 A couple of months ago, Bonifacio Global City invited four illustrators to spiff up their trash bins that will be installed all over the city. 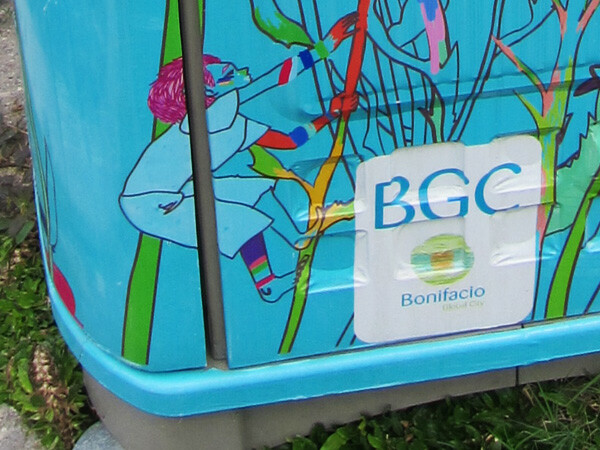 I was one of the lucky four! 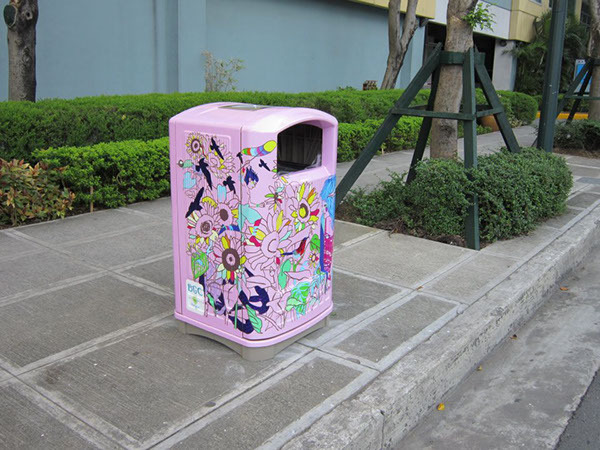 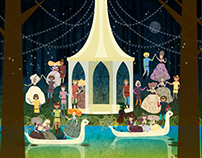 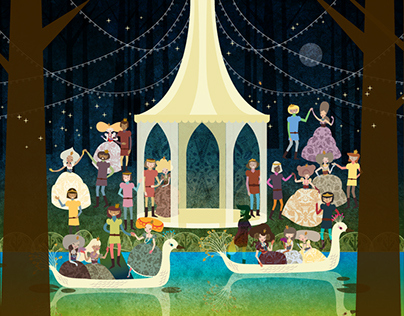 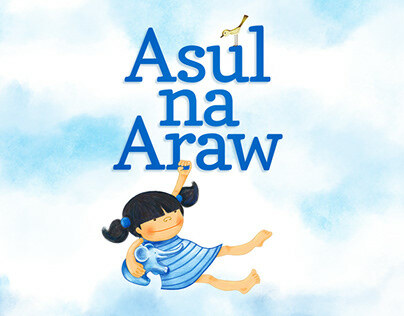 The three other super cool illustrators are Jose Badelles, Liza Flores and Dan Matutina.